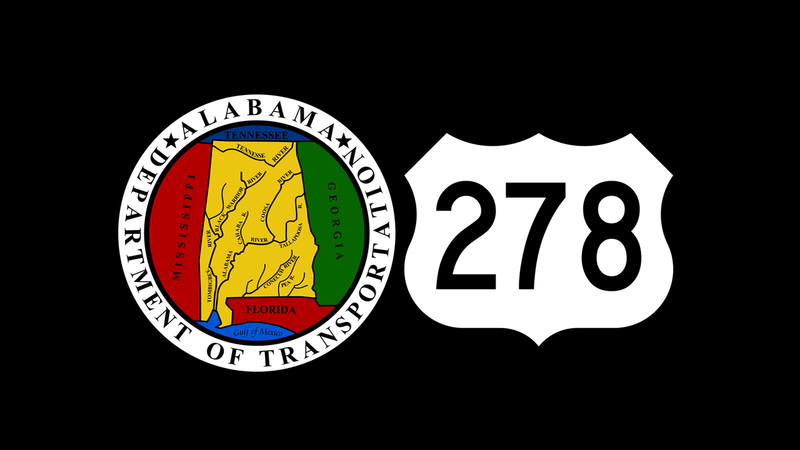 HUNTSVILLE – The Alabama Department of Transportation advises motorists that all lanes of U.S. Highway 278 are now open following completion of the first phase of geotechnical repairs to correct a slide west of the bridge over Kugler Creek in Cullman County. Geostabilization International was the primary contractor on the project, which included excavation of the upper slope and construction of a 20-foot-high soil nail retaining wall to stabilize the slope and U.S. 278. GSI was awarded the $753,770 contract in an emergency letting. Work began Feb. 22 and concluded March 30. Following inspection of the work and replacement of guardrail, all traffic control has been removed. A second phase of repair, to be contracted later, will address the lower slope and retaining wall.